Combine the academic excellence with the flexibility to choose the most relevant modules for your professional development. Choose 12 among 18 modules corresponding to 6 weeks of study. Choose 6 among 18 modules corresponding to 3 weeks of study. 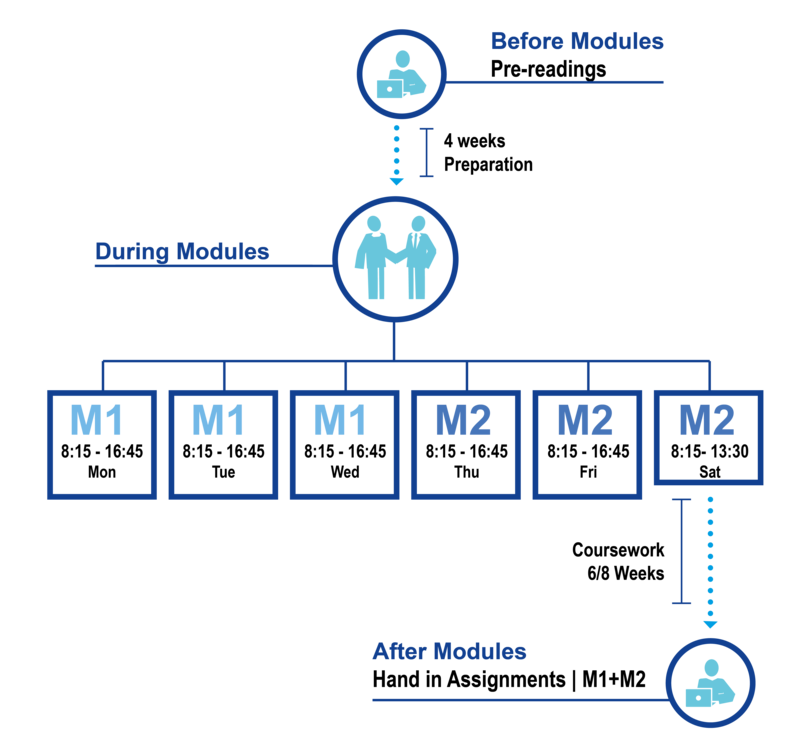 Students who attend one or more modules from the diploma will receive a Certificate of Attendance for each module completed, carrying the corresponding ECTS. * The modules in Thailand and Lebanon are not mandatory.